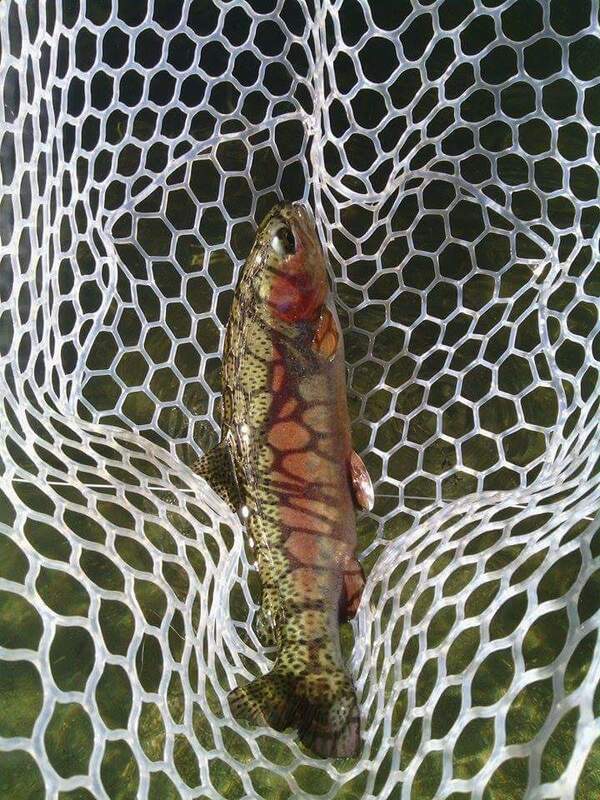 Hot Creek has actually been recently replanted with a load of small, reproducing trout. These will be able to multiply and one day make Hot Creek the fishery it once was. We will be waiting until these fish have become more savage and wild before attempting to fish this on a professional level.